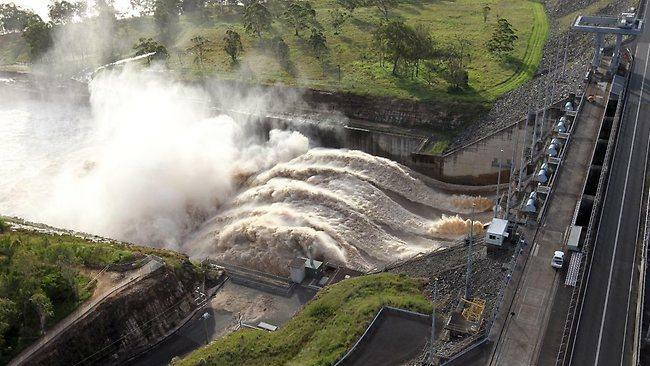 Tour to South-East Queensland’s largest drinking water supply dam, Wivenhoe, and one of Seqwater’s projects to improve riparian areas along the Brisbane River. The tour will also cover information on Seqwater’s other source protection projects and research. Morning tea and lunch will be included.